ANOTHER year not even gone, another meeting of Derry and Tyrone. Between the ghosts of Dr McKenna Cup and Ulster Championships past, and the spectre of another heavyweight provincial clash in the not-too-distant future, these Sperrin rivals haven’t had to look too hard to find each other during recent years. Tonight at Celtic Park will likely be in stark contrast to the colour and intensity expected at Healy Park for their Ulster preliminary round dalliance in May. 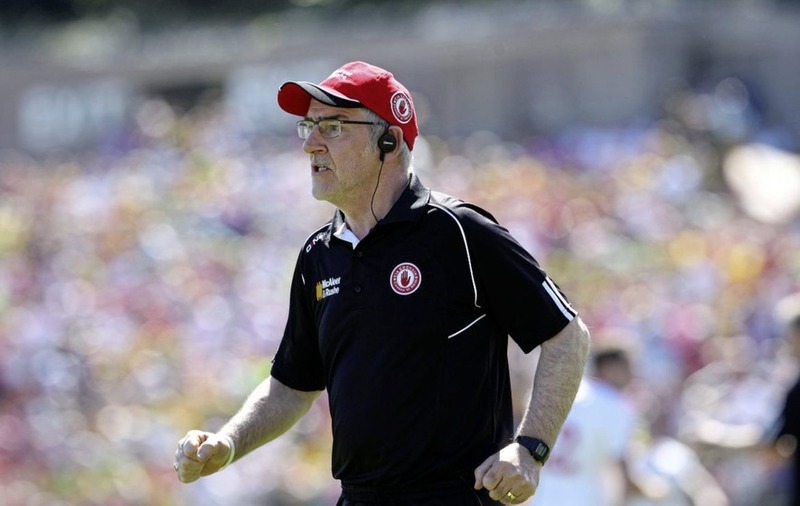 Yet, even with the earlier-than-usual start, this is the time of year that has often provided the foundation stone for Mickey Harte as he looks down the road to bigger days ahead. 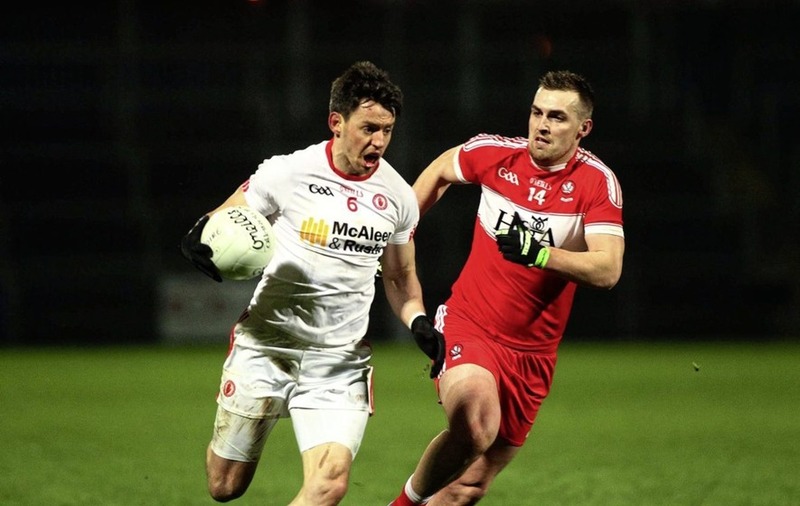 For five years out of the last six, the Dr McKenna Cup has resided in the O’Neill County, the Tyrone boss – not a fan of challenge games – preferring to keep things as competitive as possible, from as early as possible. Harte makes no bones about wanting to get as many games out of this pre-season competition as possible, no matter how close that runs his men to the start of the National League. Minutes are what matter, and tonight will be a first opportunity to cast an eye over some of the newer names on the Tyrone panel, as well as having a look at men from whom he knows exactly what he can get. Included in the starting 15 named are a handful of regulars from recent years in Niall Morgan, Tiernan McCann, Aidan McCrory, Cathal McShane and Niall Sludden, yet there are some other familiar faces too. Rory Brennan starts at full-back, with David Mulgrew alongside Ruairi Sludden in the full-forward line. And then are the men who have returned to bolster Harte’s ranks. 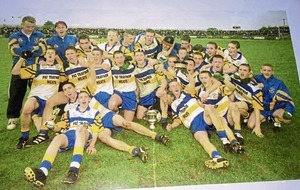 Kyle Coney was tipped for big things after helping Tyrone minors to All-Ireland glory 10 years ago but, until now at least, it hasn’t worked out. Since last appearing for the Red Hands three years ago, however, Coney has been in inspired form for Ardboe and, still only 28, still has plenty to offer. Darren McCurry’s exile wasn’t quite as long ¬, he left the panel back in March, but there is no doubt the Edendork man’s return is a significant boost for Harte – especially in the absence of Mark Bradley, who misses out the 2019 campaign due to university commitments in Liverpool. At midfield, Harte has gone for the twin towers of Omagh’s Conan Grugan and Derrylaughan’s Brian Kennedy who, along with corner-back Liam Rafferty, makes his inter-county debut. Peter Harte, Conor Meyler, Hugh Pat McGeary, Ronan McNamee and Ronan O’Neill are among those named on the bench but, even in such esteemed company, it is another name that hops off the page. 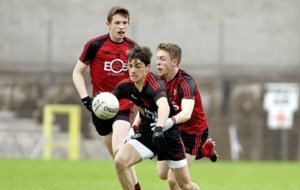 Eighteen-year-old Darragh Canavan, son of two-time All-Ireland winner Peter, has been drafted into the senior squad, even though he is yet to start a senior championship game for his club Errigal Ciaran or play at U20 level with the county. 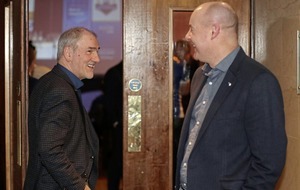 And Mickey Harte isn’t the only one hoping to unearth a few gems in the winter months before attention turns to summer. Following relegation to Division Four during his first year at the helm, Damian McErlain is overseeing a period of transition in the Oak Leaf county. 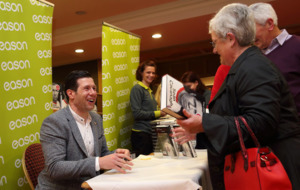 That term may have been bandied about over recent years but, given his background of working with some of the top minor talent in the county before taking the senior reins, the Newbridge man is well aware of what is at his disposal. Unfortunately there has often been too much focus on what is not, following the losses of Conor Glass, Anton Tohill and, most recently, Callum Brown to the Australian Football League. Veteran Mark Lynch also confirmed his inter-county retirement earlier this month, while James Kielt is not expected to feature in 2019, but there are plenty of reasons to be cheerful heading towards Christmas. Firstly, McErlain will have the Slaughtneil contingent at his disposal from the off, and starts Padraig Cassidy and Christopher Bradley tonight, with Chrissy McKaigue and Paul McNeill on the bench. 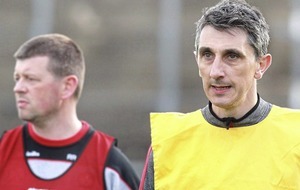 Glen’s Ciaran McFaul and Ballinderry pair Gareth McKinless and Ryan Bell – none of whom featured in this year’s Championship - are back in the fold, while the Derry boss hands debuts to Lavey duo Conor Mulholland and Eamon McGill. Eoghan Concannon, named at corner-back, was part of McErlain’s minor teams and also helped Derry to an Ulster U20 title during the summer. Perhaps surprisingly, there are no players on the panel from Derry champions Eoghan Rua, Coleraine on the panel - though Liam McGoldrick and Ruairi Mooney are expected to return from their travels in March and could join up then.